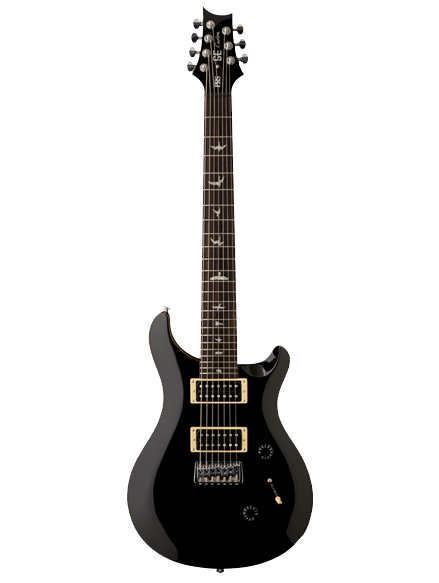 PRS Guitars first 7-string production instrument, takes familiar PRS aesthetics and playability to new sonic territory. Using the Custom 24 as a platform, this guitar adds a low-B string to offer increased versatility to the player who wants more tonal range. 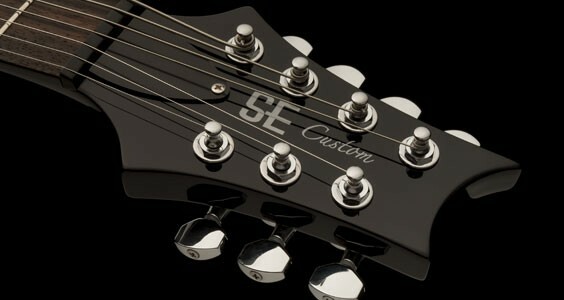 Whether you’re playing rock, jazz, or metal, this guitar provides extended low-end growl, increased chordal variance, and a greater ability to embellish standard chords. 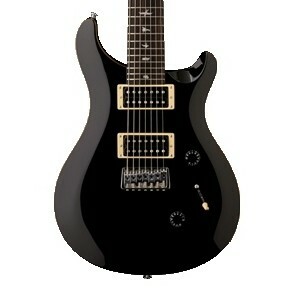 PRS Gig Bag FREE with purchase!